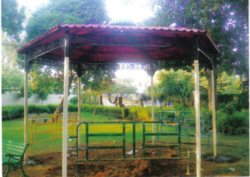 Our product range includes a wide range of frp gazebo and gazebo. 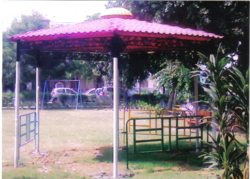 We are leading manufactures and supplies of FRP Gazebo. We use best quality Iron & Wood to prepare FRP Gazebo. Please feel free to contact us for any requirment of FRP Gazebo. We are leading manufactures and supplies of Gazebo. We use best quality Iron & Wood to prepare FRP Gazebo. Please feel free to contact us for any requirment of FRP Gazebo. Looking for FRP Gazebo ?